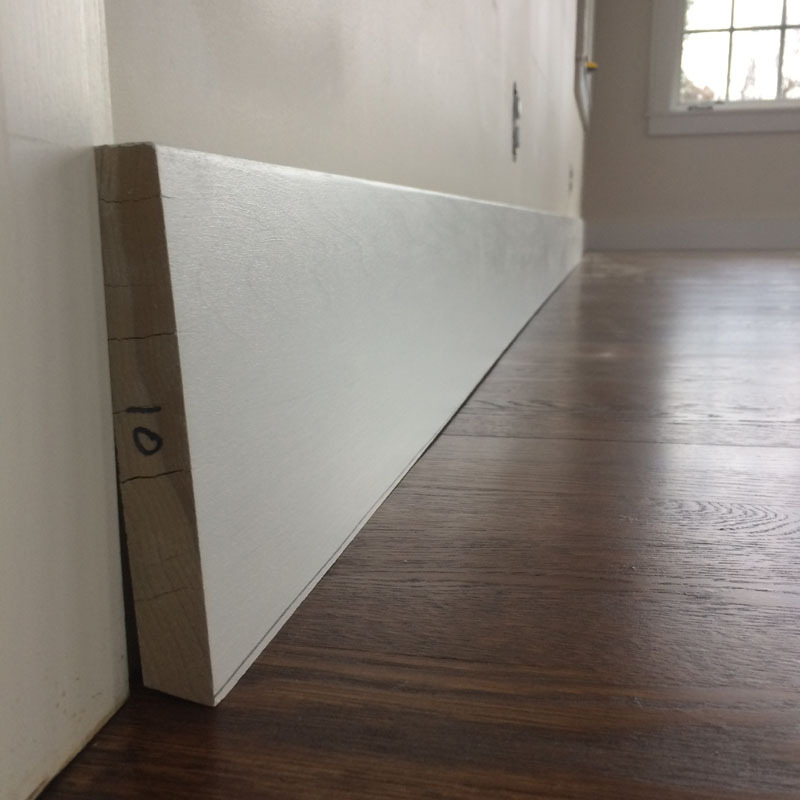 This entry was posted in Sunroom and tagged baseboard, bungalow, craftsman style, diy home improvement, home love, Home Renovation, scribing trim by curt. Bookmark the permalink. I knew installing base had to be more complicated than I expected! I like your technique of drawing the pencil line to show irregularities in the floor (the absolutely gorgeous floor!). Thanks D’Arcy! It needn’t be complicated, but I seem to make everything that way. 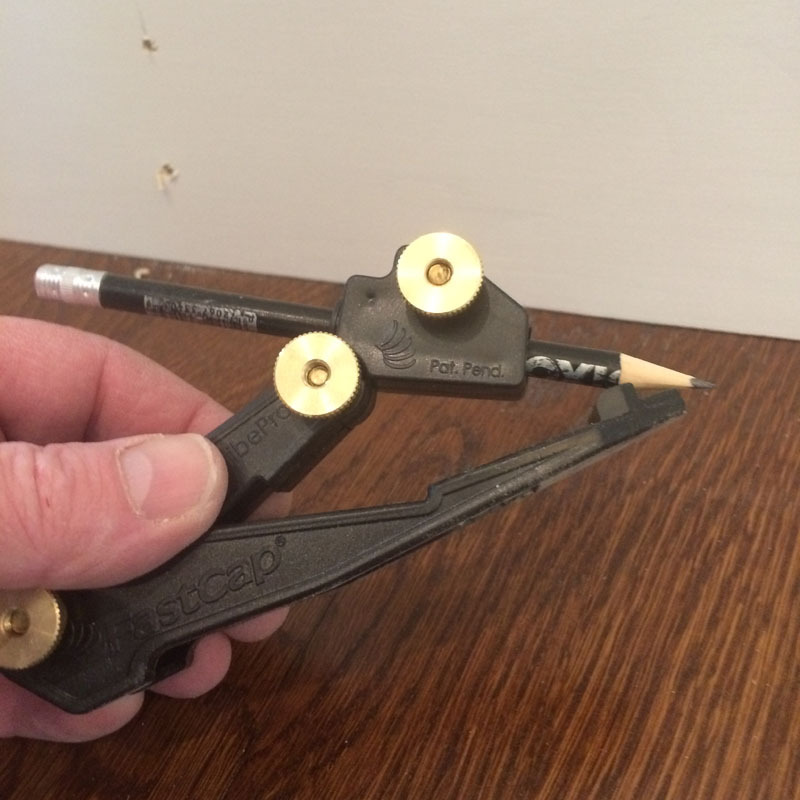 The pros scribe floors a little differently by lifting the base off the floor a 1/2″ or so and then scribe, but I’m too old to get up and down that much to find the blocks, so this is a lazy man’s way. Your house is spectacular! I am in awe! Hello Curt! 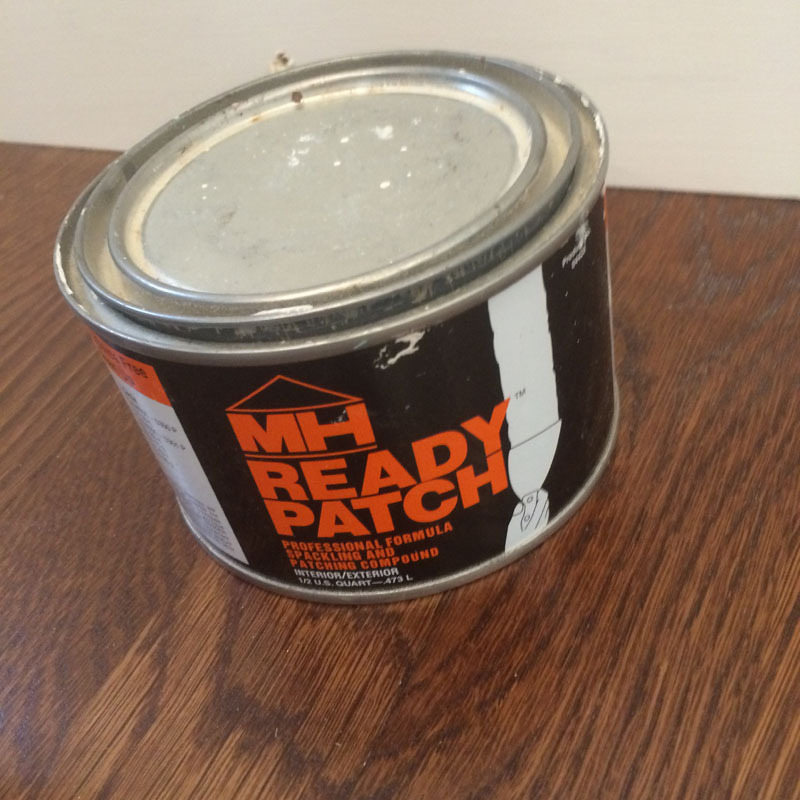 I will be trying to source that MH ready patch as I am in the process of building in a work space in my new studio. 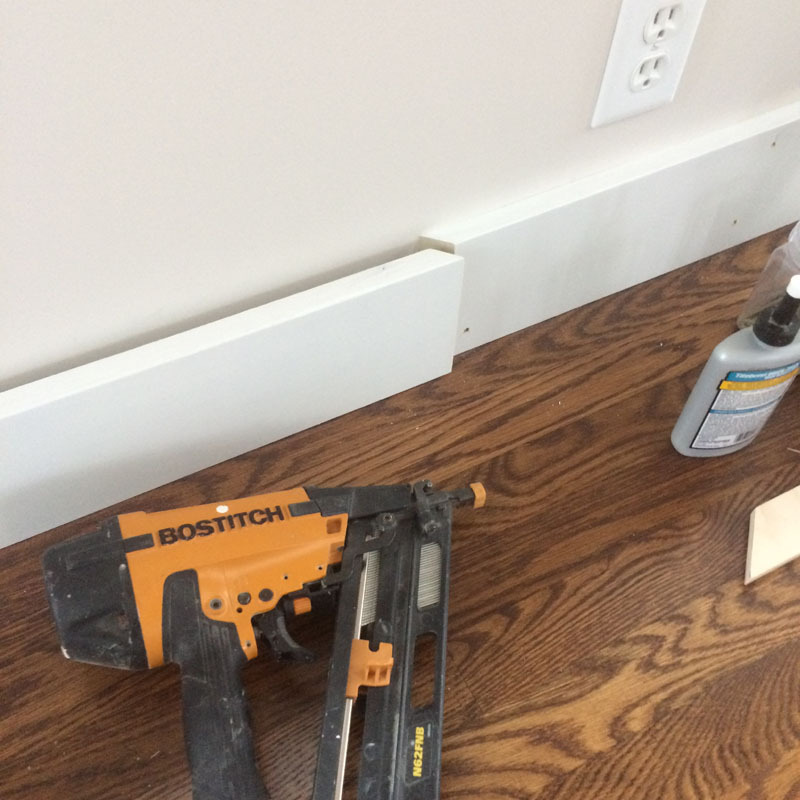 (Hubby helped me when I was gone for two weeks this summer and used giant deck screws through the face of my framing for the table along the wall. It looks as bad as it sounds). 😦 I hope this patch works as great for me as it has for you! 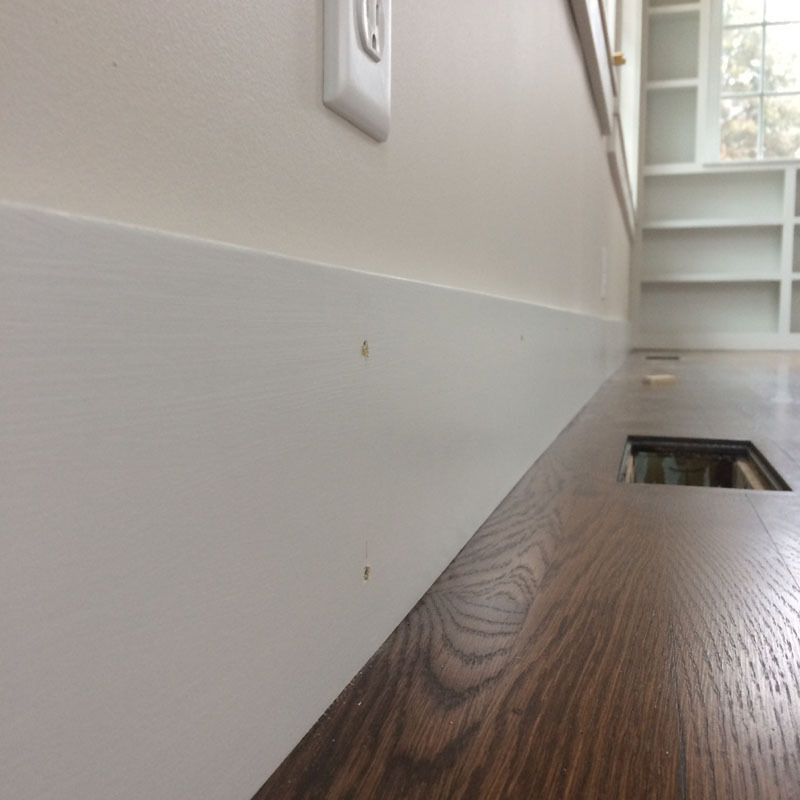 I did the same simple baseboard in our mud room 5 years back. I love the look! Unfortunately, I did not know all the simple tricks that you have shown us here. 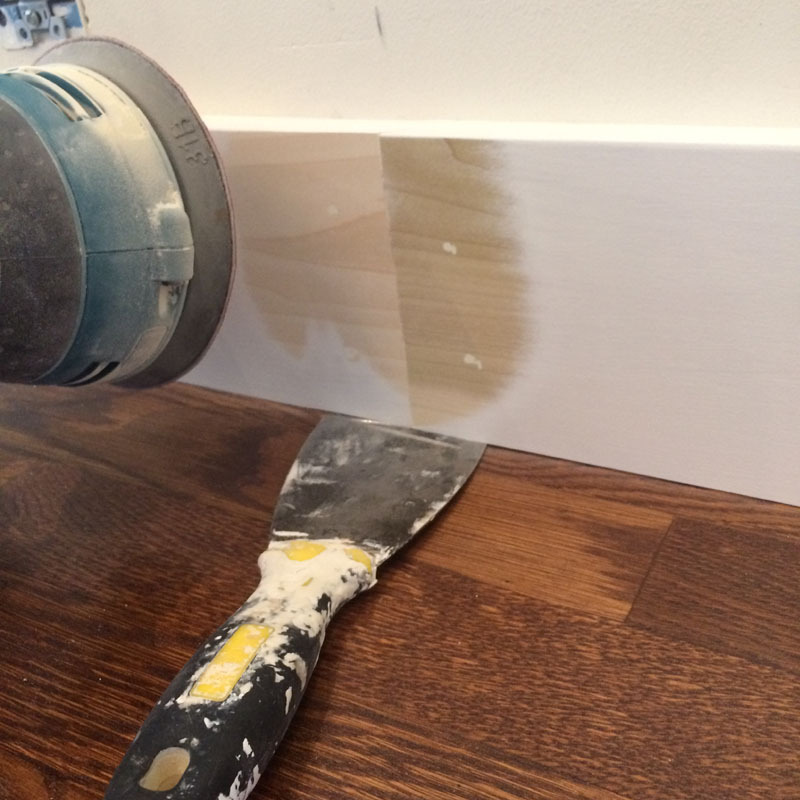 Ah, well, if I ever decide I need to do baseboards again I will employ these tips! Your work is stunning as always. Hi Lynda! 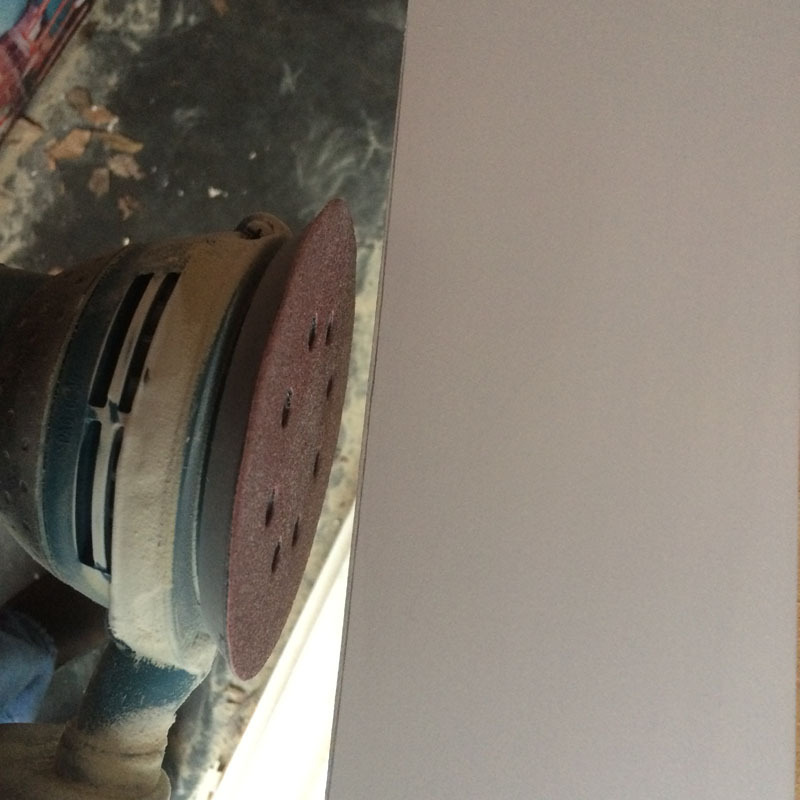 Ready Patch works pretty well for smaller holes, might need several coats for those big ones. You could also get some small screw caps and cover them – but they would have to be fairly uniform. 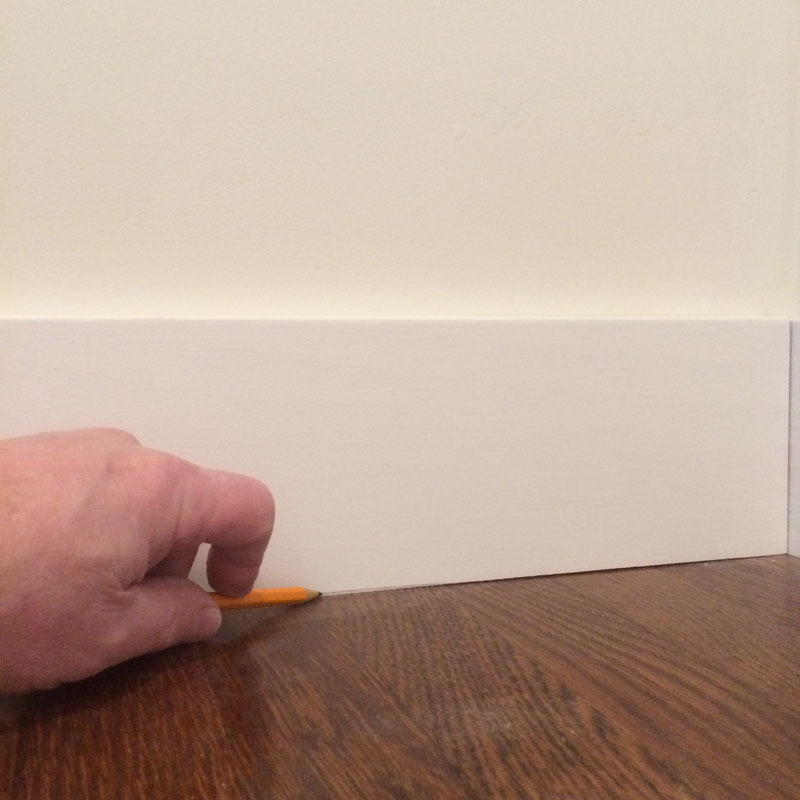 As for the baseboards – really, who would even care – except for those of us with a touch of OCD – or should that be BCS? 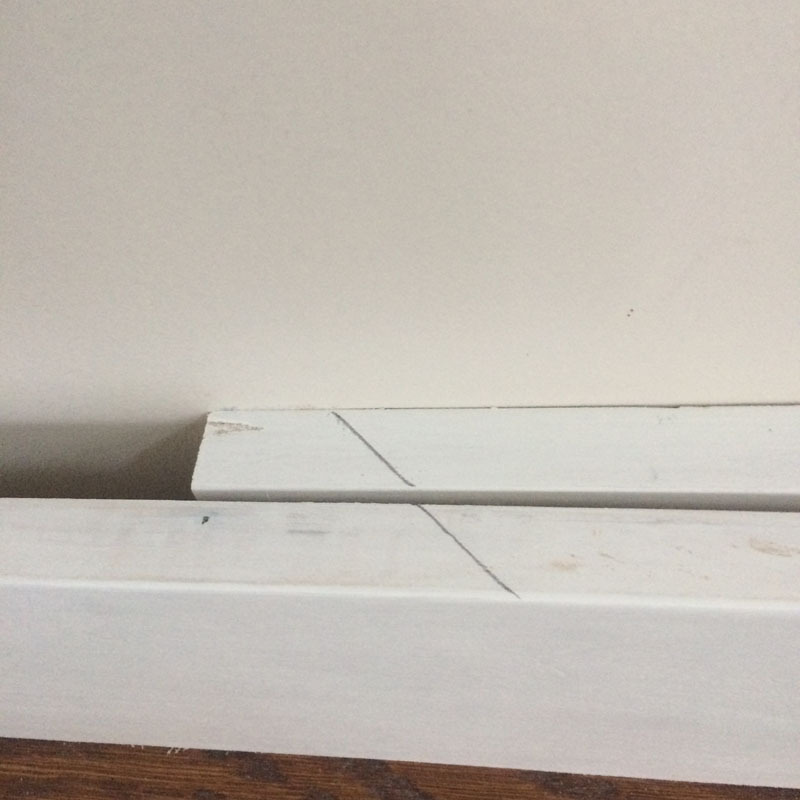 (Baseboard Crack Syndrome) Hope all is well! 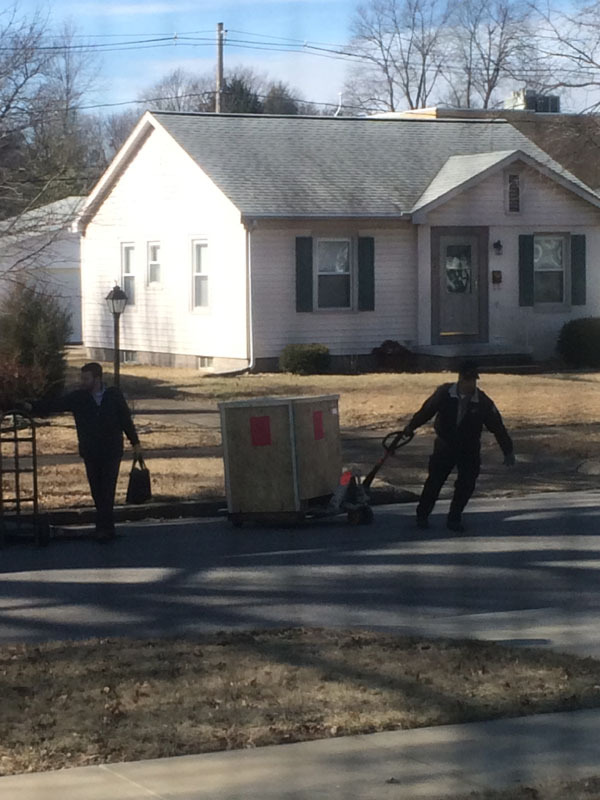 Uniformity was not the order of the day when He put those in. I think the openings are about 1/4 inch across and most not too deep. I will buy the smallest can available and try it on an inconspicuous place. A friend informed me years ago that it is CDO. But I like BCS too. LOL! 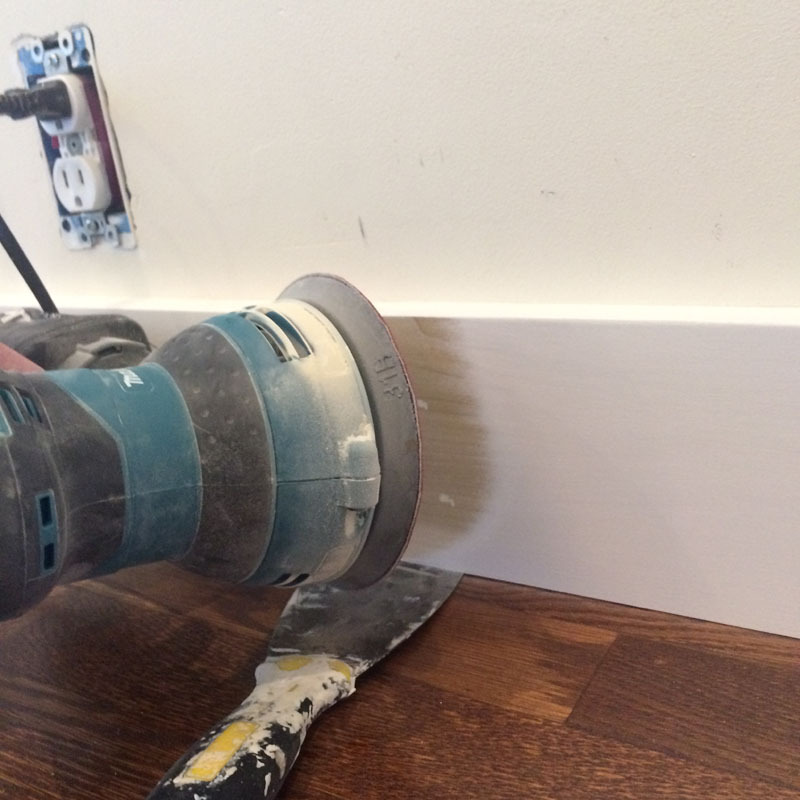 I did know how to hide the vertical seams, but not how to make the floor contact seam disappear. In our old house I don’t think anyone would notice anyway. 😉 And yes, all is well, thank you. If those screw holes are too large a little auto body “Bondo’ will work. Hi Curt. 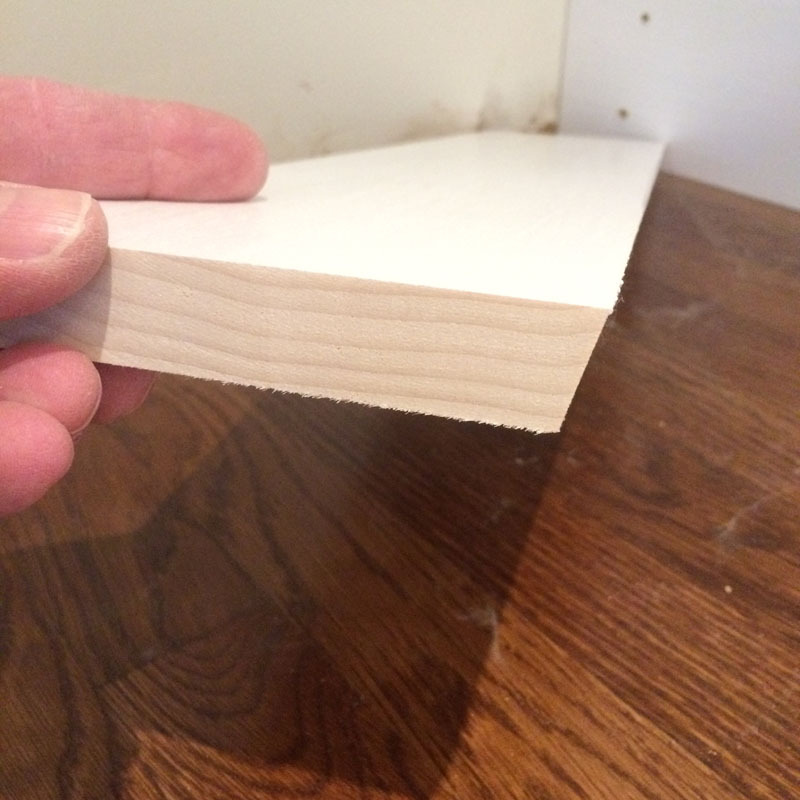 In South Africa we call baseboards ‘skirting boards.’ Why, I don’t know. But I wish someone had taken half as much trouble installing them in my house as you’ve taken in yours. It’s looking great. Hi Jacqui! 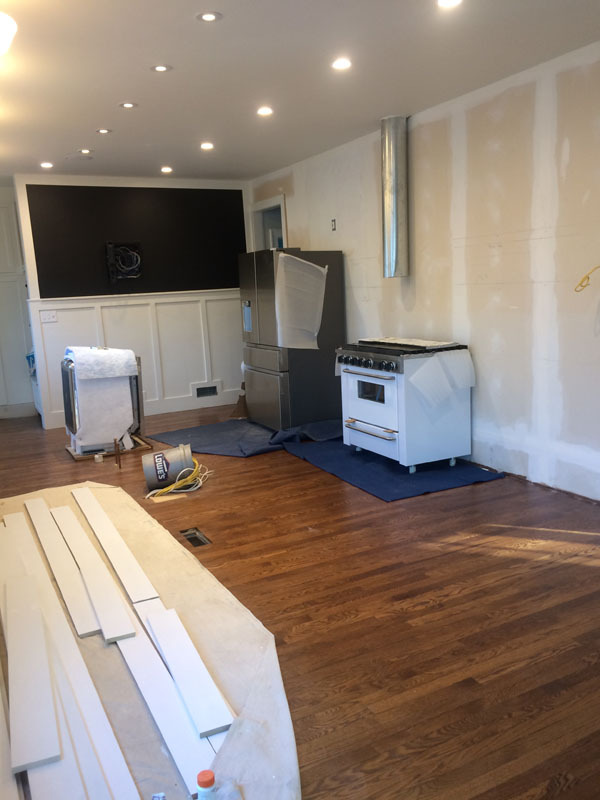 Your home renovation looks to be progressing nicely! 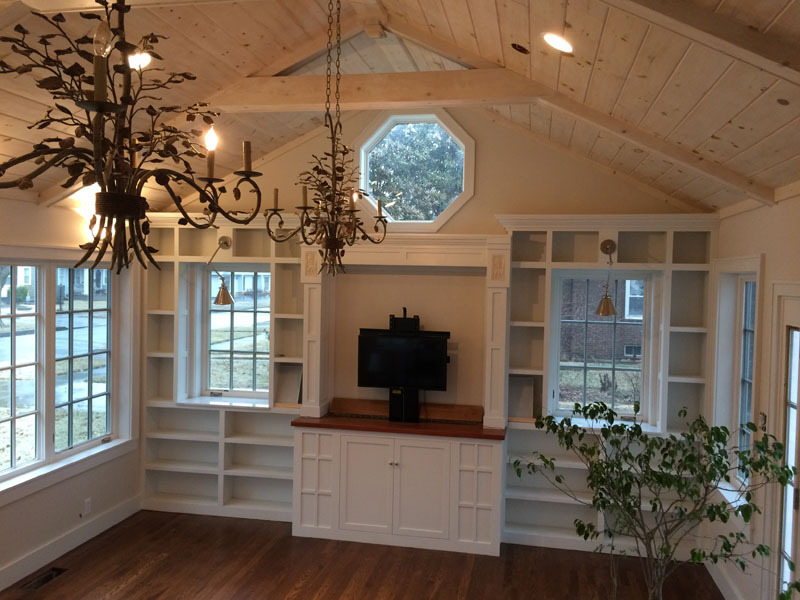 It’s always the case when projects need more time than the contractor is willing to part with. 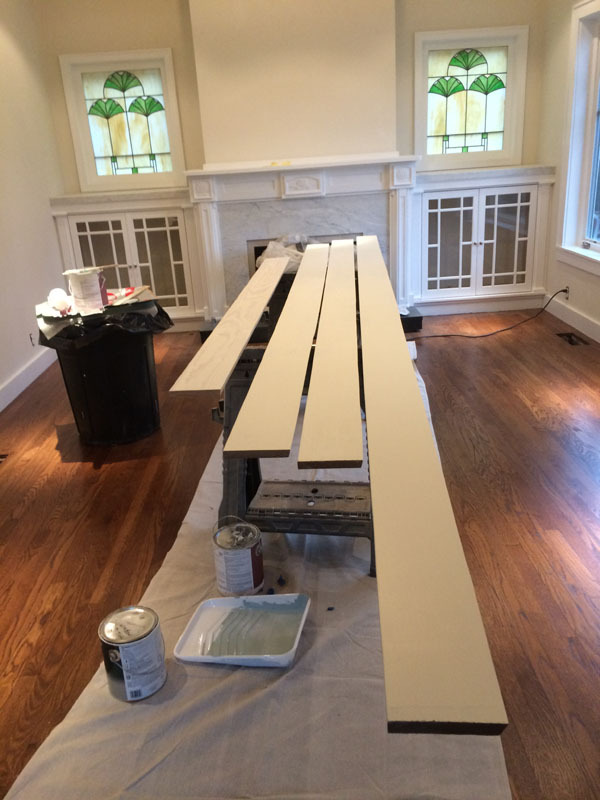 The plus when doing it yourself is that you can get exactly what you want – the downside being it takes time.